Amazon has handed another large chunk of its marketing business to IPG by assigning media duties on original content division Amazon Studios to the Los Angeles offices of Initiative, according to several sources close to the matter. Initiative has worked with Amazon for years, but these parties say Studios marks an addition to its existing responsibilities. This news follows IPG’s big win in the global Amazon media review that wrapped up last November with the holding group beating out Publicis. In a sign of just how twisted the relationship between advertising and tech is right now, we’re told that none of the other “Big 5” could compete due to conflicts of interest with fellow giants like, say, Google. Sources tell us that the Studios decision did not follow a formal review. As we understand it, Initiative—which promises to help grow brands with “a full suite of communications services“—will handle media planning, buying and related strategies moving forward for original Prime properties like The Man in the High Castle and the upcoming Lord of the Rings. 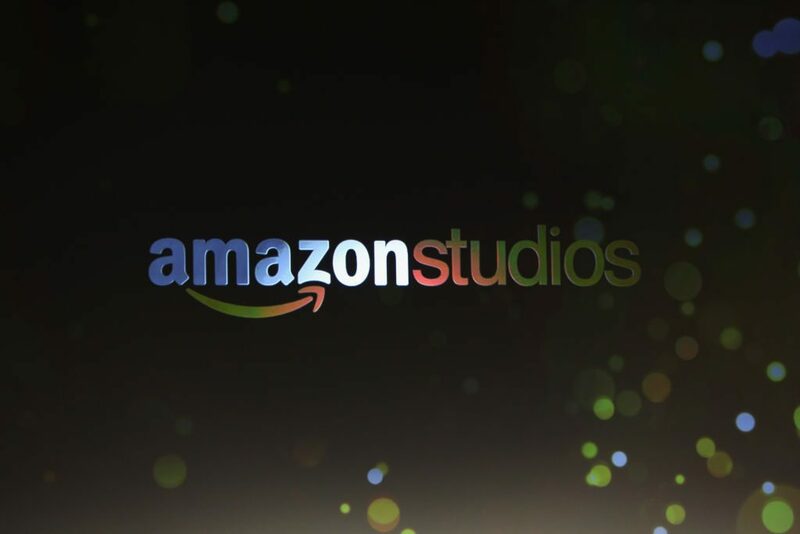 According to the same parties, the Studios business will also be consolidated with the rest of the Amazon team across IPG Mediabrands, with Initiative global managing partner Alexis Thanasoulas leading the business in L.A.
Initiative has not responded to related email queries. An Amazon spokesperson said the company has a longstanding relationship with the agency. Compared to last year, 2018 proved to be something of a letdown in terms of awards, with Studios scoring only one Oscar nomination for The Big Sick. Amazon did, however, win the best actress and best comedy Golden Globes for retro standup series The Marvelous Mrs. Maisel. In 2017 the company also parted ways with Studios president Roy Price after harassment allegations surfaced and cancelled multiple series due to connections with The Weinstein Company. 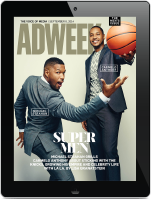 Amazon primarily produces creative in-house, but it does work on a per-project basis with agencies including Johannes Leonardo, which recently produced campaigns promoting the Amazon Fire TV service. Analysts estimate that the company spends between $1 and $2 billion on paid media promoting its services around the world each year. It’s unclear how much of that total will go to Amazon Studios in the near future.